Check back for 2019 Summit Details! With several active collegiate chapters, we're engaging current scholars and providing them opportunities to get more connected on campus and learn about their communities through volunteering. Our alumni board has established regional chapter liaisons who are dedicated to supporting our current chapters and helping new chapters get established where there's interest from scholars. We are excited to welcome new scholars to the LSN family and want them to feel connected upon receiving their award. Visit the CONNECT tab to view collegiate chapters. 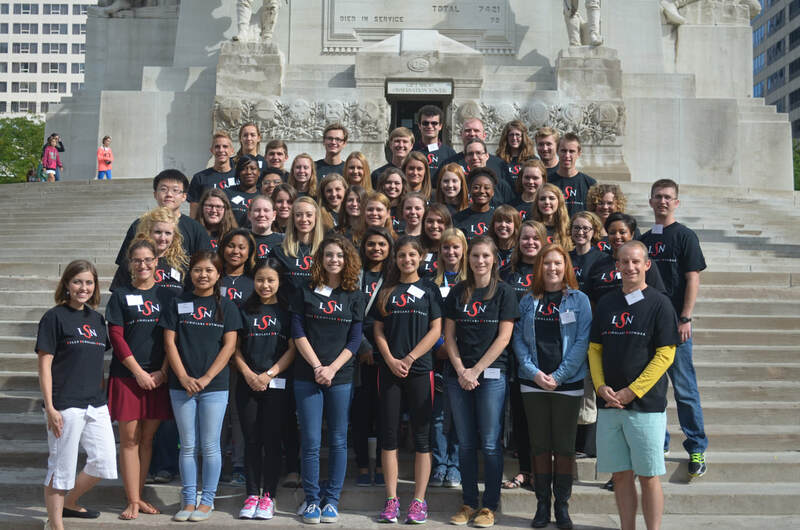 The annual leadership summit is held in late-summer/early fall to kick-off the year and bring current and alumni scholars together to engage in community service, network, and learn about LSN events, programs and resources.